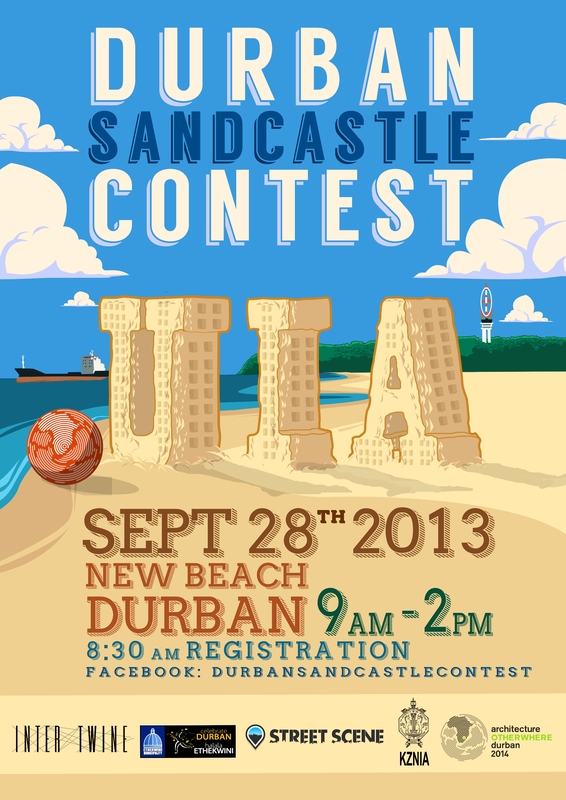 Such an epic event this – love the idea behind a sandcastle contest, especially with the awesome talent we have in Durbs – have you seen some of the sandcastles down on our beachfront!? UPDATE: due to the rainy weather on Saturday this will now be held this Thursday 3rd October!! !